A cute heartbroken status picture to set as your Whatsapp DP (display picture). Make your whatsapp friends undertand your mood by setting this picture as your whatsapp profile picture. 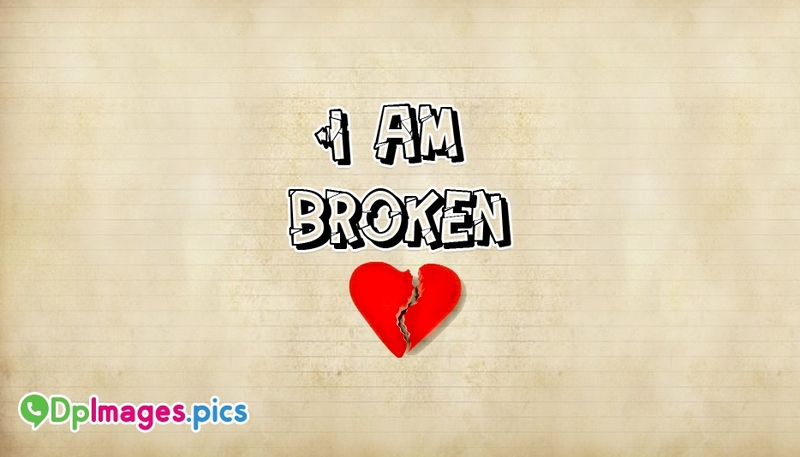 This picture with the words "I am Broken" helps you express your pain of heart to the concerned person without texting or communicating directly with the person.